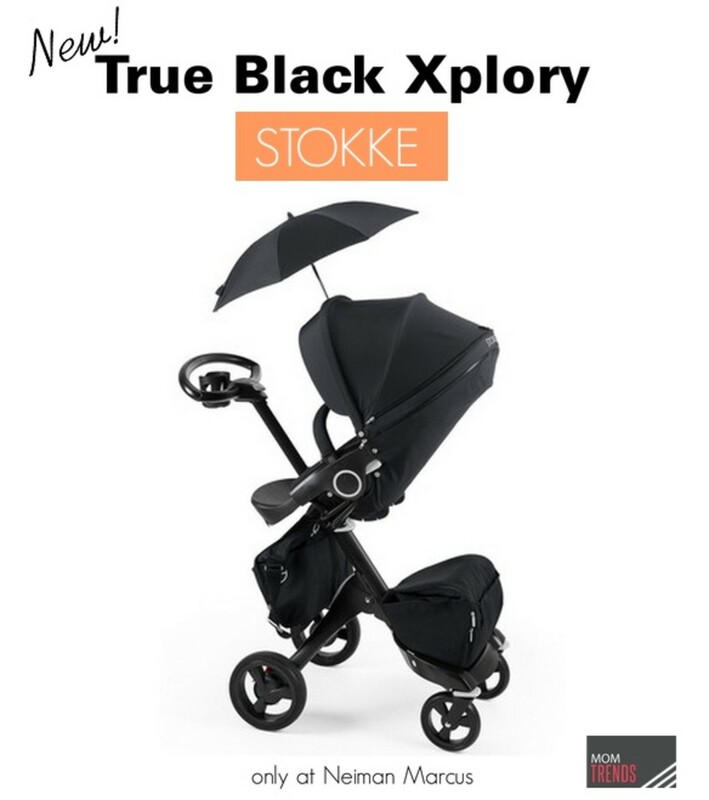 Limited Edition Stokke Xplory in True Black - Pre-Order Now! 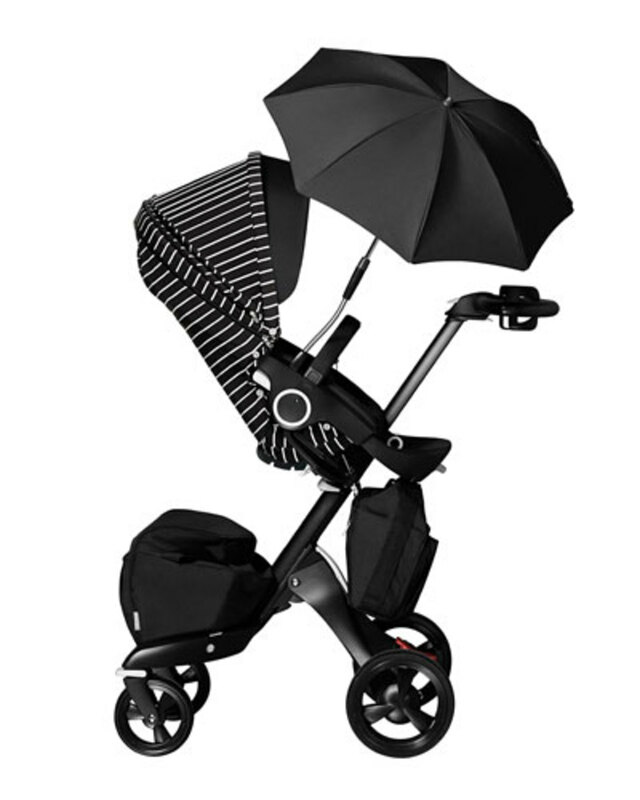 We are huge fans of the gorgeous Stokke Xplory and have exciting news to share about a special limited edition version - the True Black Xplory - available exclusively at Neiman Marcus. 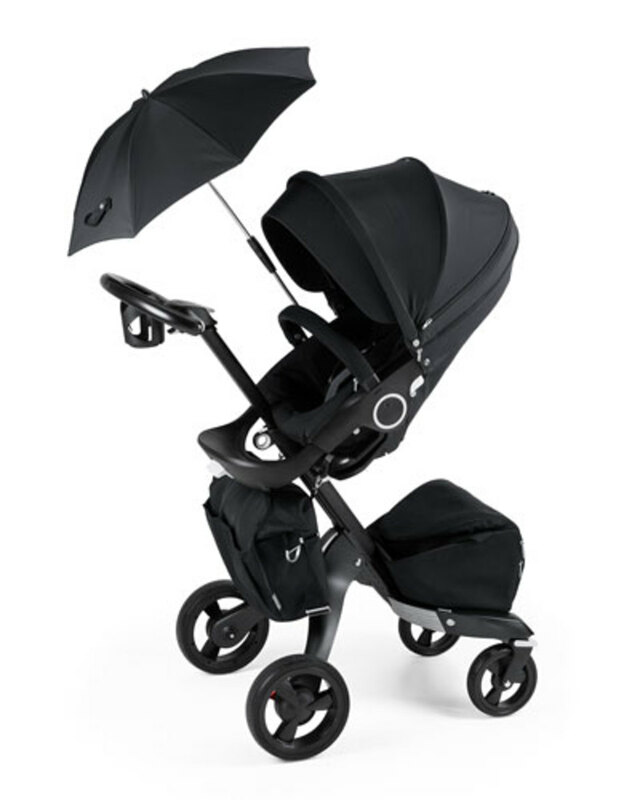 Here are our four favorite reasons to love the new Stokke True Black Xplory. 1. Always in style. You can&apos;t go wrong with black on black. From year to year, this gorgeous stroller will always be on trend. 2. Add some interest. If you want to add a bit of eye-catching interest, you can switch back and forth between the 2 interchangeable black and white hood and seat accent covers. 3. A step (or seat) above. You&apos;ll still get the iconic Stokke Xplory&apos;s elevated and adjustable seat height, designed to promote the ultimate parent-child connection. 4. Maneuvering master. From rough and uneven surfaces to tight store aisles, the Xplory handles the terrain of your life with ease. Visit NeimanMarcus.com to pre-order the stroller as of today or purchase in-store on October 1st.